Yesterday, Google sent out an internal email to G Suite administrators announcing a new design for Gmail on the web sporting a “fresh, clean look.” Images of the presumed redesign were then leaked to Android Authority before appearing on Imgur late last night with key info redacted via large black blocks. And now today, The Verge obtained additional images of what the revamped Gmail could look like when it rolls out for real sometime in the next few weeks. For those who love the current functionality and feel of Gmail, there’s no need to be scared of the upcoming changes. Based on screenshots, the biggest difference in the new Gmail is a look inspired by Google’s Material Design, which emphasizes clean, minimalist lines contrasted by bold graphics that should make navigating a little more intuitive. On the right, there’s a sidebar that can be used to display info from Google Calendar, Google’s note-taking app Keep, or a handful of various tasks. Additionally, Google has created three different layouts to choose from: default, comfortable and compact. Default view has the ability to highlight attached documents and photos automatically, comfort mode keeps them hidden, while compact offers a layout that looks to be the closest thing to the existing Gmail design. Under the hood, the new Gmail has inherited some features from Google’s Inbox project such as the ability to snooze newly arrived emails until you have more time to read them, and send out auto-generated smart replies so you don’t have to type them out yourself. Thankfully, for those who have tried Inbox previously before quickly bouncing off, the new Gmail seems to incorporate a number of Google’s experimental functions, while leaving behind jarringly different UI that made Inbox so divisive. 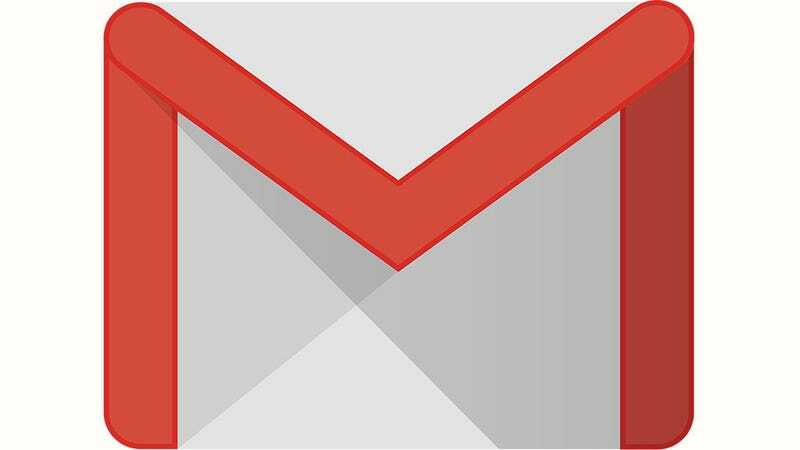 While Google did confirm to The Verge that a new Gmail design is on its way, the company would not say exactly when that would happen. However, with Google I/O set to kick off on May 8th, it shouldn’t be too long until we know more. We’ve also reached out to Google for comment and will update if we hear back. Update at 11:03am EST: A Google spokesperson sent Gizmodo the following statement.